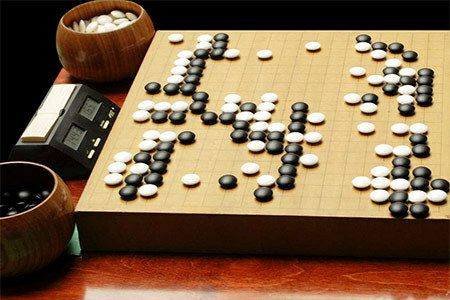 East Coast go players who can’t make the Cotsen Open in Los Angeles this weekend can still get their dose of go competition by attending tournaments in Arlington, Virginia, Philadelphia, Pennsylvania, or Rochester, New York. The NOVA Pumpkin Classic will be held Saturday, October 24 in Arlington, the 11th Annual Greg Lefler Memorial Tournament in Rochester will also be held Saturday and the Philadelphia Fall Open – the first AGA-rated tournament organized by The Penn Go Society in many years — will be held Sunday, October 25th in Philadelphia. Anyone attending two of the tournaments should email photos to us at journal@usgo.org!